A face mask is very helpful in treating and preventing acne because of its properties mentioned below. This product has acquired first place in our list because of its purifying, detoxifying and brightening properties. It is peel off face mask which helps in deep cleansing the pores to draw out the dirt, oil and other impurities. It strips away the accumulated dead skin cells and reduces the inflammation of acne. It does not contain harmful chemicals like paraben, synthetic fragrances, dyes, petrochemicals and sulfates. Tip: Don’t apply the mask too thick as it becomes difficult to peel off. Avoid applying it on the hairline as it can rip off the hair while peeling. Avoid applying it on the eyes and eyebrows and lips. Leaves the skin glowing and radiant. This product is one of the scientifically advanced clearing treatment. It contains glycolic acid, salicylic acid and lactic acid. The glycolic acid improves the skin complexion and restores damaged skin. Salicylic acid unclogs and shrinks the pores. While the lactic acid improves skin collagen, moisture and pigmentation. 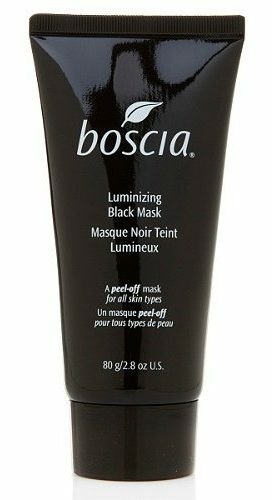 This face mask provides the skin a rejuvenated texture. Apart from treating acne, it also helps with ingrown hairs. Leaves a healthy looking skin. 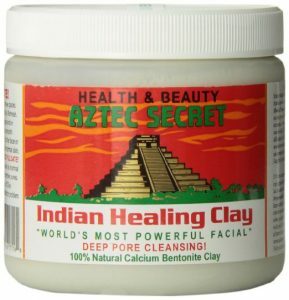 This product is formulated with natural earth clay which helps to unclog the pores and pull out the impurities causing acne. The botanicals and minerals help to heal and calm the irritation and redness. It contains 5% hydroxyl acid which exfoliates very gently. The application of this mask should be left on for 30 minutes before rinsing off. Some people experienced inconsistent results after using the mask several times. This product is very effective in preventing excess oil production and preventing future breakouts. The ingredients like zinc, caffeine, biotin and yeast extract will soothe the irritation and redness caused by acne. 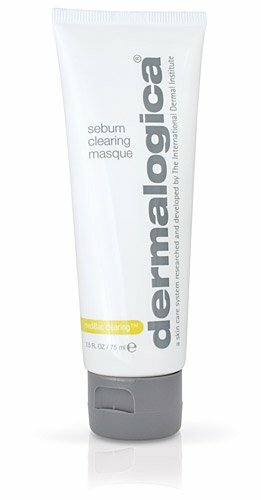 The salicylic present in it exfoliates the dead skin cells and other impurities to prevent clogged pores in the future. The cinnamon bar extract prevents blemishes and leaves the skin healthy. Helps to treat even severe acne. 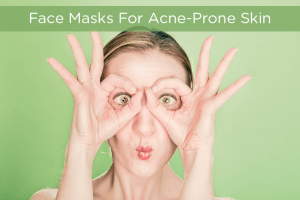 Just like their other products, this face mask is also developed for treating acne. This products has an amazing property of cleansing the pores to remove and control excess oil production. This medicated formula not only helps to treat acne but also prevents its future occurrence. It provides clear, smooth and blemish free skin. Very gentle and doesn’t cause any irritation. For some people, it may not provide results after using it for a long time. 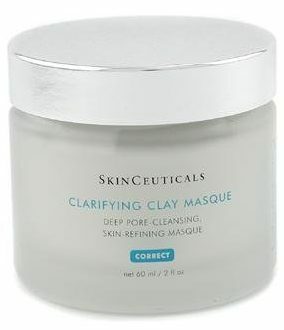 This product is a natural clay based formula which reduces the breakouts, irritation and redness. It is a powerful acne medication which removes the dirt, oil and other impurities from the skin pores. It contains many natural ingredients like zinc, licorice extract and kaolin clay. Apart from reducing breakouts, it also helps in soothing, brightening and clearing the skin. It leaves a healthy glow to the skin. This product has three amazing benefits which include deep cleansing, exfoliating and detoxifying. It contains natural ingredients like aloe vera, shea butter, dead sea mud and jojoba oil. It extracts impurities from the pores and absorbs excess oil. It leaves a fresh, clear and healthy skin. It contains minerals like sodium, zinc, potassium, bromide, calcium, iodine and magnesium which help in detoxifying and cleansing the skin. This product contains amazing skin healing properties. 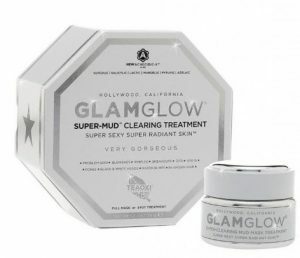 It draws out impurities from the skin pores and leaves a smooth finish to the skin. Apart from that, it absorbs excess oil from the skin. It helps to reduce and prevent acne. Just a spoon of this product is enough to cover up your face. Dries out the skin. People with dry skin should use moisturizer after using this mask. Can be messy while using. This product contains 100% natural mineral-infused ingredients. It is loaded with minerals like potassium, calcium and magnesium which improve blood circulation. It contains natural ingredients like shea butter, jojoba oil, aloe vera juice, shea butter and dead sea mud. It helps in removing the impurities and toxins from the skin pores. It helps in treating acne and hydrates the skin. 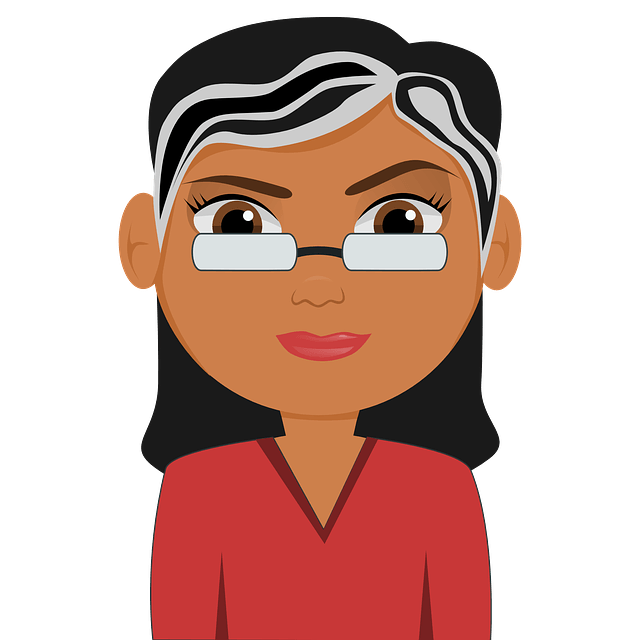 Occasionally, people with sensitive skin may experience redness or irritation. 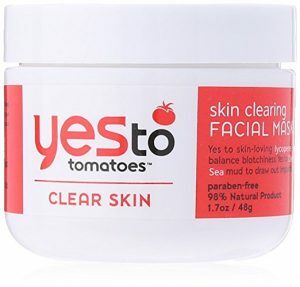 This product has many natural ingredients like tomato fruit extract, dead sea mud, chamomilia recutita extract, watermelon extract and vitamin E. It contains anti-inflammatory properties in reducing the swelling of acne. Vitamins help in controlling the sebum production. The lycopene present in tomato extract has powerful antioxidant properties. 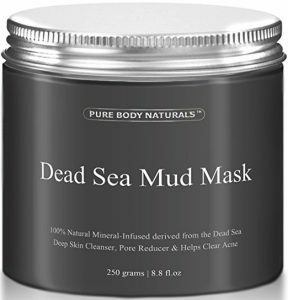 The dead sea minerals will draw out the impurities and dead skin cells from the skin pores. Just like a face wash or any skin care product that you’re trying for the first time, make sure to patch test before using it. If the application is causing irritation or burning sensation then rinse it off immediately and avoid using it. 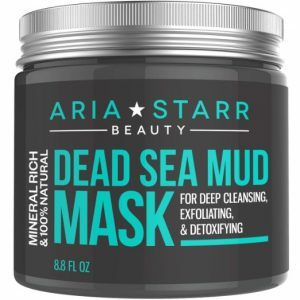 Do you know any other face mask that works better for acne prone skin? Let us know your suggestions and experiences in the comments section below.